An abbreviated version of our annual jaunt through the Fylde villages and coast. 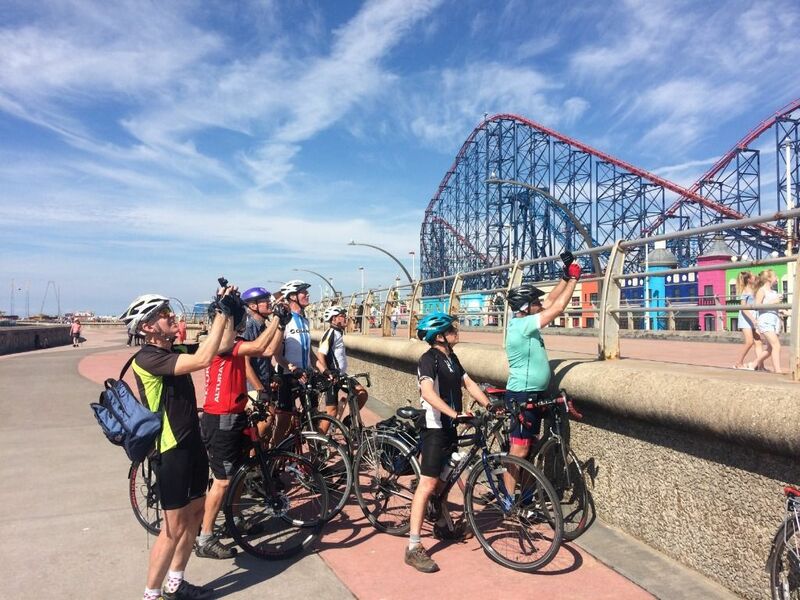 David is leading as usual, but this will be a shorter cycle across to Blackpool and back to Wrea Green via the Golden mile. 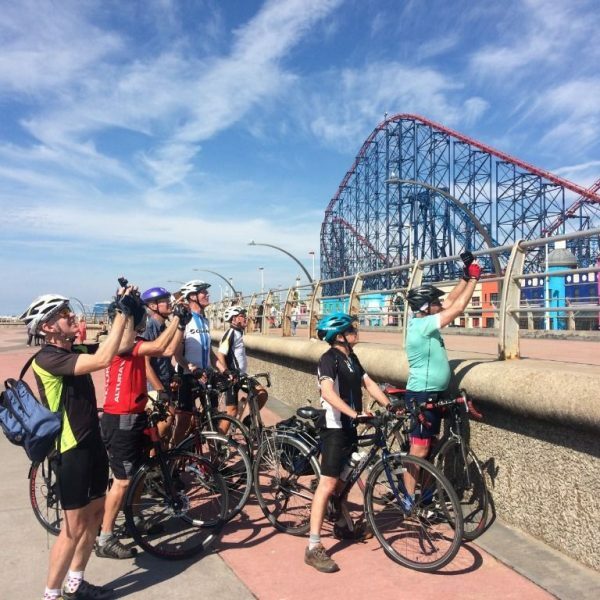 There is also the possibility of a sub-group making a longer ride up to Fleetwood, depending how keen our group is for this optional extension on the day. All the usual sophistication of the Golden Mile and the dunes to the faded gentility of St Anne's and prosperous little Lytham. 22 miles (sub group possibly 42 miles) and all very flat. Bring a packed lunch. Tea and cakes are available in Blackpool and Lytham!